Here at Lee Electrical Service Inc., we take pride in providing residential, commercial, and industrial electrical services. We are your one-stop electrical service provider in Birmingham, AL, and the surrounding areas. Our team is trained, experienced, and properly equipped to handle a variety of electrical installation, repair, and maintenance work. 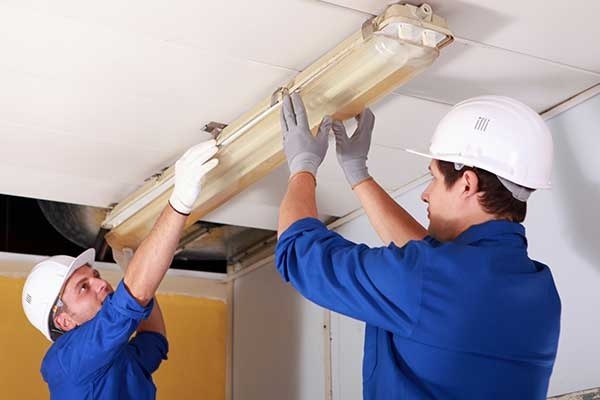 Entrust all of your electrical services needs to our experts today, so you can have peace of mind knowing that your requirements are well taken care of by professionals. 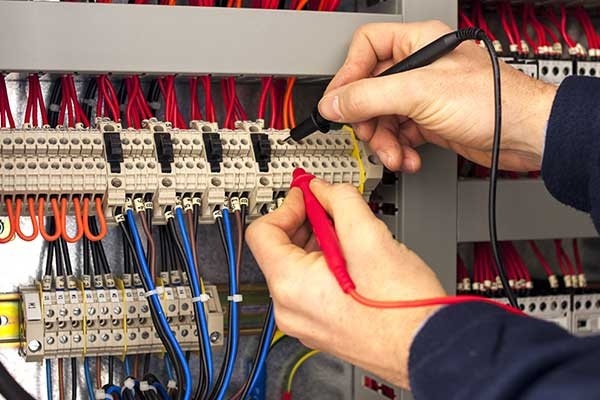 No matter how simple or complex your electrical service needs may be, we promise to handle them the best way possible. We can work on any electrical and lighting job. Our technicians are always ready to take on any challenge. Give us a call to request a service quote or schedule an appointment with our team. We look forward to serving you soon!